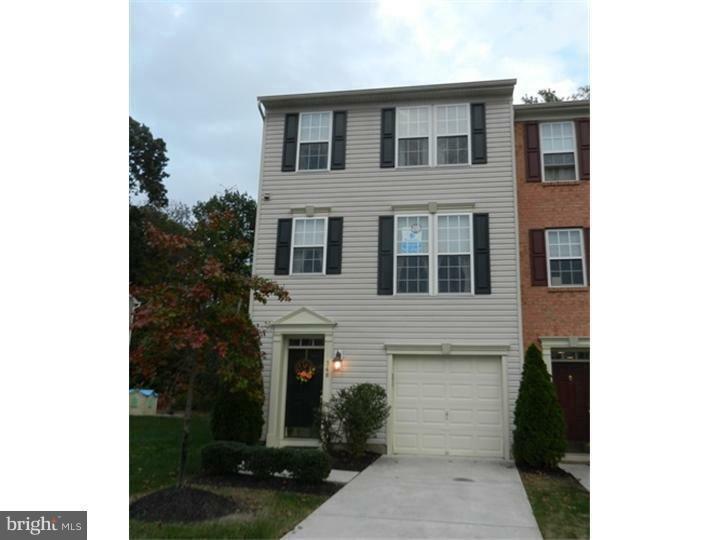 Gorgeous END UNIT 3-Story townhouse, with 3 bedrooms, 2.5 Baths & a GARAGE! This property backs to the Secluded woods & has an oversized Deck with Stairs to enjoy your private Back yard! 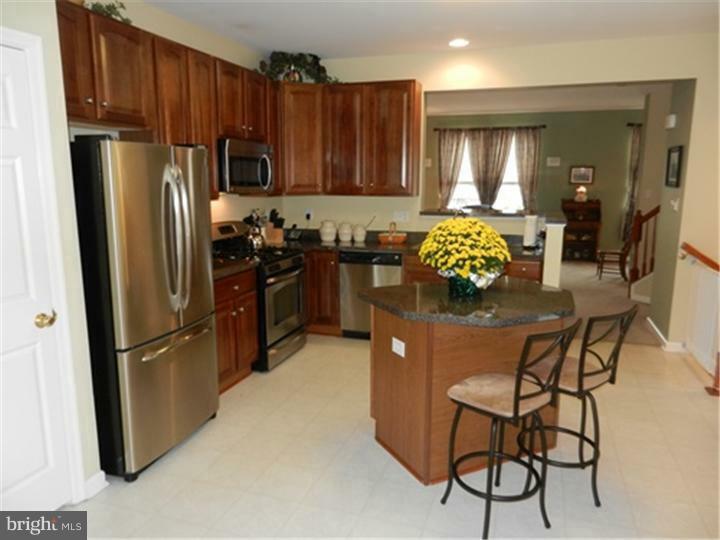 It also offers PLENTY of Sunlight with floor to ceiling windows in the Spacious Living Room, Family Room and Kitchen! 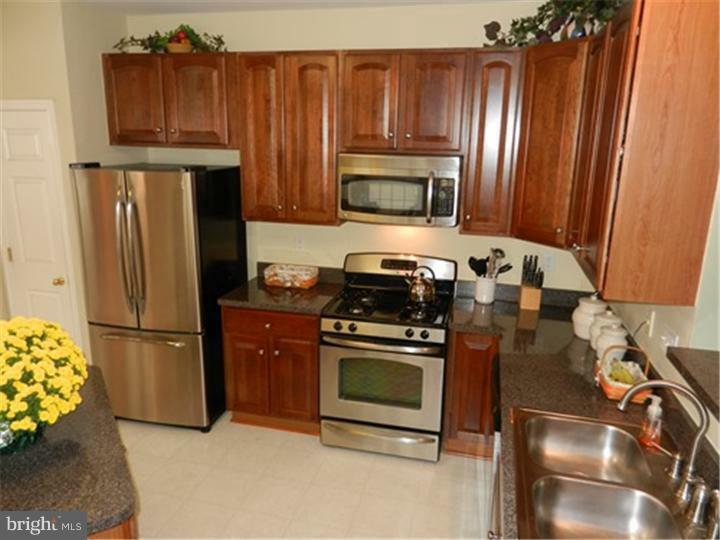 The Grand EAT-IN Kitchen has Cherrywood Cabinets, a large pantry, center island with electric, plenty of cabinet space and STAINLESS STEEL appliances! The sunroom room is ENOURMOUS and can be used as a dining room, family room, game room, SO MANY OPTIONS!! Spacious Master bedroom has a sitting room, a VAST walk-in Closet & a Master bath with a Jacuzzi Jetted tub, Double sinks & Stall shower! 2 other Bedrooms and a Full Bath complete the Upstairs. The basement has plenty of storage, a washer and dryer, tons of closet space and walks out to the backyard too! 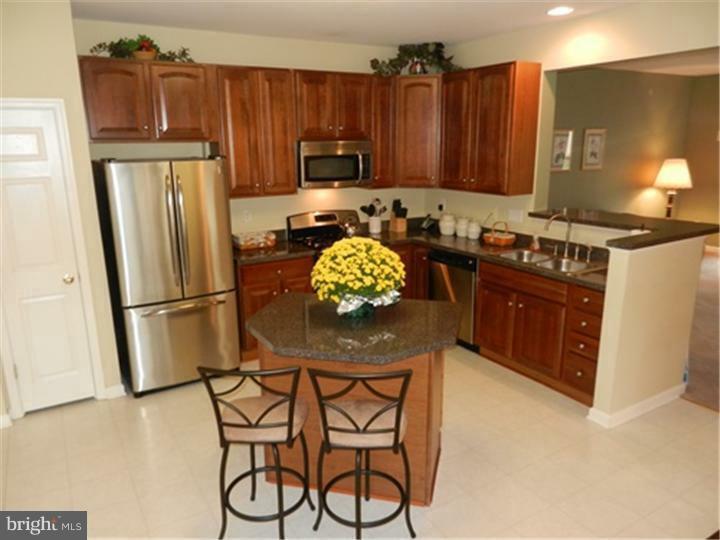 This community offers tennis courts, walking trails and a playground! Don't miss out on this opportunity to live in the prestigious Greenwich Crossings and be in the Kingsway School District!